Passionate about supporting our local community and keeping our carbon footprint to a minimum; Arthur Brett’s tireless forage for the finest local produce - lasting nearly a century – means we can proudly claim customers have received fresh local produce since 1933. 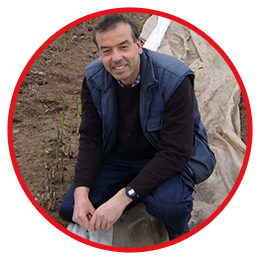 F. Saxton and Sons are primary growers of potatoes, parsnips, Savoy cabbage, cauliflower, asparagus and sprouts which are all grown and certified to the Assured Produce Scheme. Operating since 1926, Ashcroft Farm, Staffordshire, has seen a lot of changes over the years, steadily building on generations of valuable knowledge; with over 1600 acres, F. Saxton & Sons now boast one of the finest sprout crops in the United Kingdom. Our partnership has lasted well over 50 years, providing Arthur Brett with a constant supply of only the freshest, high quality, local produce. 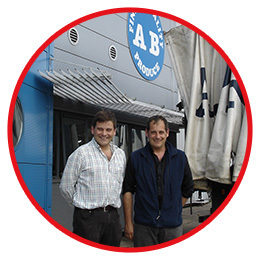 A B Produce established in 1988, specialises in the distribution and packing of potatoes and freshly prepared root vegetables. Since 2003, the highly successful company relocated to a 70,000sq ft purpose-built factory on a 14 acre site supplying the very best of potatoes and vegetables from the rolling countryside of South Derbyshire. 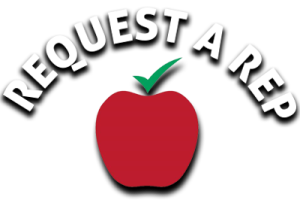 A B Produce operates a Food safety system to meet the requirements of the British Retail Consortium Global Standard – Food Issue 4 and HACCP- with full traceability of all produce. The McGuffie Family bought the 116 hectare New Farm estate in 1960 and by 1972 started to grow strawberries and raspberries for the popular pick your own market. 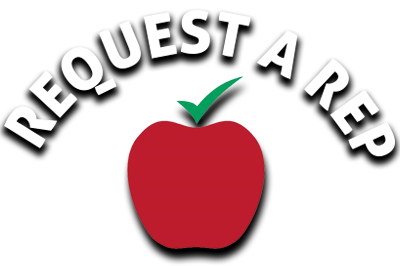 However, by the 1980’s there was a greater consumer demand for ready picked fruit which eventually led to any surplus being sold to markets. 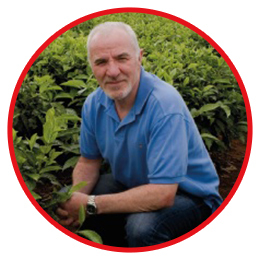 Since then, the Staffordshire based Farm has become one of the country’s leading specialist growers of soft fruits. 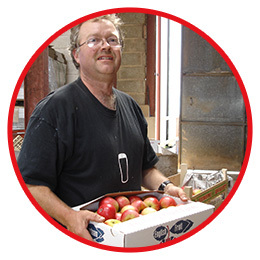 Set in one of the most beautiful south-facing hillsides in Herefordshire, peering out on to the spectacular Malvern vista, Fosbury Fruit Farm has been family-owned and run since 1927. 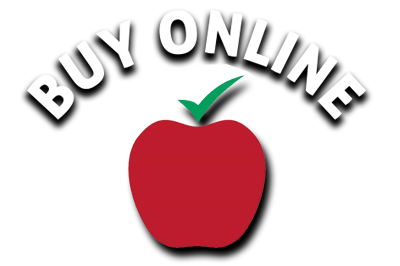 The third generation farm is passionate about the quality of the apples, pears and plums produced. 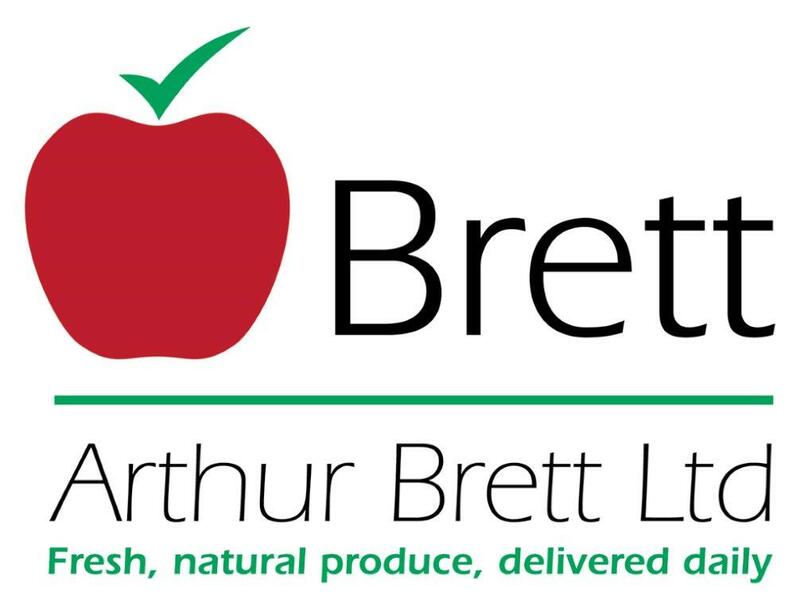 All produce supplied to Arthur Brett is grown to very high standards; complying with fully accredited Assured Farming Practices. 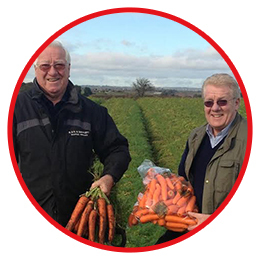 R & RW Bartlett is a fifth generation family owned farming, packing and marketing business encompassing a wide variety of top quality produce, specialising in root vegetables. Established in the 1950’s on a site of just 50 acres they have since expanded to more than 600 acres of prime Staffordshire land and several hundred more rented as required. Prior to being packed, all parsnips and turnips are washed, size-graded and hydro-cooled on state-of-the-art processing lines in their purpose-built modern pack house which is BRC (British Retail Consortium) Higher Level Standard. 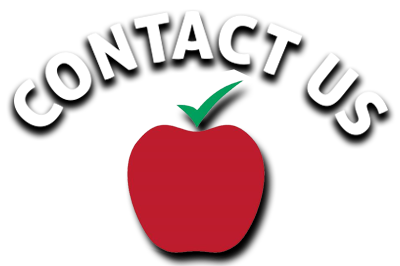 We are pleased to have worked with Bartlett for over 30 years. We are always looking for new ways to support our local growing communities. 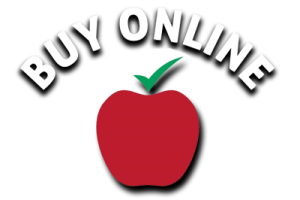 From delectable fruit & vegetable growers to independent Bakers, our extensive product range provides many opportunities for suppliers. No matter how big or small, we are always on the lookout for new partnerships in our local and U.K supply chain. 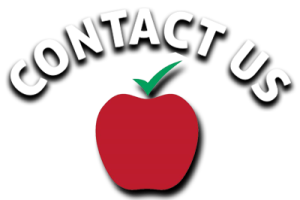 Send us an email with your enquiry and get in touch; we are happy to work with you.